If you want to keep your trusty Toyota Tacoma running smoothly, treat it to frequent oil changes at the hands of the Bob Richards Toyota service center. The service technicians at our dealership in North Augusta invite drivers from nearby Aiken, SC and Augusta, GA to stop by for routine maintenance, ranging from oil and filter changes to tire rotations and more. With our quick oil change services, you can help keep your Toyota's engine lubricated properly, which will reduce friction and wear on internal components, protecting engine performance and durability. We'll install a genuine Toyota oil filter that protects your engine from dirt and other contaminants up until your car's next oil change. Let our service staff answer all of your oil change or other routine maintenance questions during a visit or when you call us at 803-279-8400. 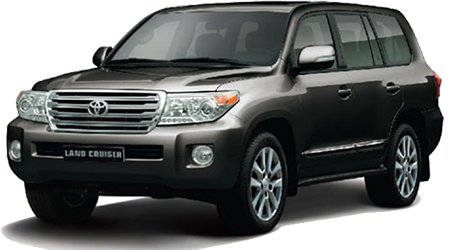 Why Visit Us for Oil Changes? 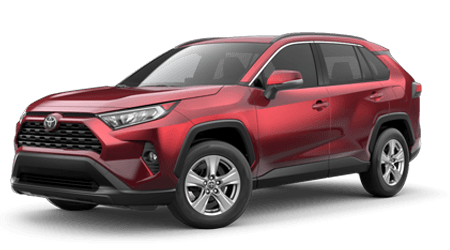 Here at the Bob Richards Toyota service center, we only use genuine Toyota oil filters and high-quality Toyota conventional or synthetic motor oil when performing an oil change on your RAV4 or Camry. While our prompt oil change services do not require an appointment, we invite you to schedule a date and time for your oil change online now so that we'll be prepared for your upcoming visit with the correct oil filter and motor oil. While your Camry's oil change is completed, we welcome you to stop by and relax in our customer lounge, featuring free Wi-Fi access and complimentary beverages. Our service team will update your vehicle records so that you can stay on top of any maintenance needs down the road. Visit our oil change specialists near Evans, GA for the quality maintenance your Toyota requires!